Welcome to Northampton Crossing. 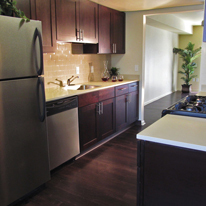 Our community is freshly renovated with a modern air offering its residents spacious, amenity-rich 1 and 3 bedroom floor plans. Northampton Crossing is the only community in the Mount Holly area to offer 3 bedroom, split level townhomes equipped with upgraded interior features and come standard with a private garage and patio. 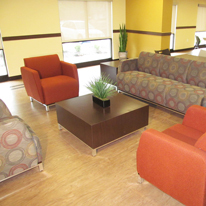 Check out our fantastic suites with new stainless steel appliances, as well as central heating and cooling. 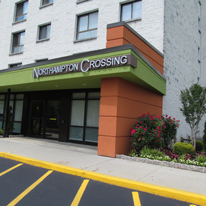 Conveniently located within walking or biking distance to shops, entertainment, and everyday necessities, as well as, routes 38, 295 and 541, Northampton Crossing is the ideal location to call home. Dedicated to ensuring that your every need is cared for, Northampton Crossings's exceptional staff go above and beyond their calling. 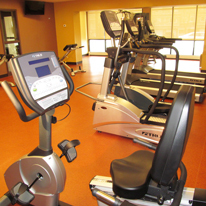 Northampton Crossing's amenities include full fitness room, spacious floor plans and On-Site Laundry Northampton Crossing is the perfect oasis!